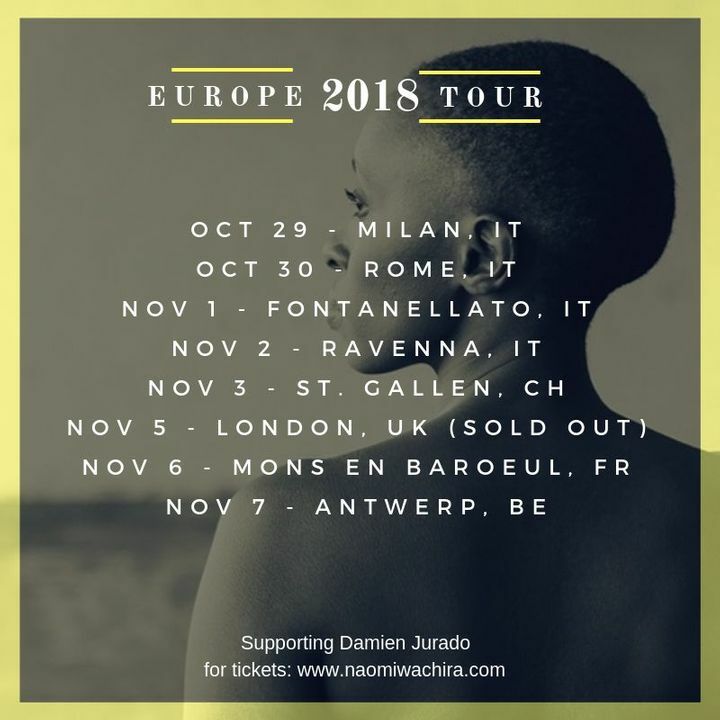 Europe Tour with Damien Jurado starts tomorrow 10/29 in Milan! Check out the dates. Track to know when Naomi Wachira is playing near you.